The State of Florida needs more medical professionals to be on board with recommending medical marijuana to potential patients. 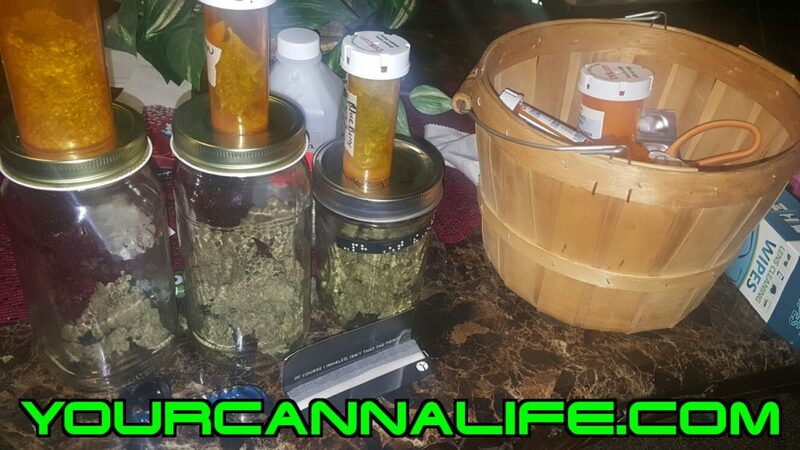 Currently there are between 1700 to 2000 patients in Florida that are legally receiving medical marijuana. Thanks to the passing of Amendment 2 on November 8, 2016 this number is estimated to increase to over 600,000 patients! All residence of Florida have a right to treatment. 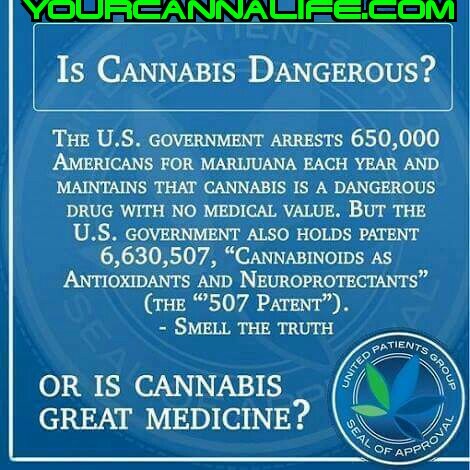 Especially if there is a treatment that has less unwanted side effects compared to their current medications. I’ll publish an article comparing medical marijuana to opioids later this week. 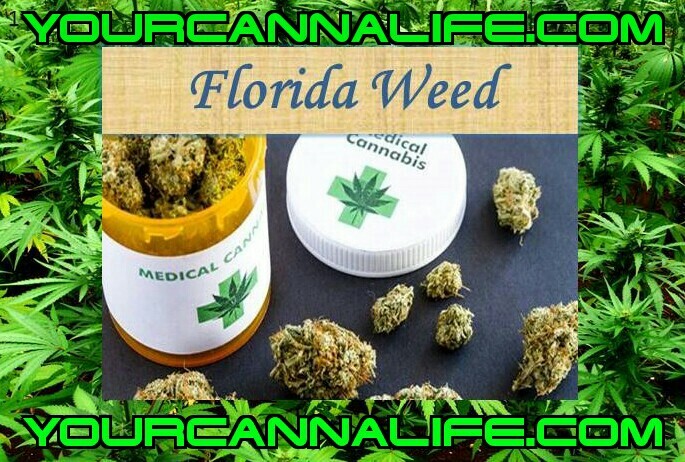 If you’re seeking a licensed physician that can recommend medical marijuana within the State of Florida please contact us. We have everything set up through Paypal on our homepage. While state officials debate the best regulatory framework for medical marijuana in Florida, a more practical challenge may be on the horizon. The current list of doctors may not be enough to meet the demand of an expanding pool of patients. Over the next few months lawmakers, health officials and—of course—potential investors will jockey for position in a changing medical marijuana landscape. They’ll debate policy questions like local control, the definition of “debilitating conditions” and what qualifications are necessary for caregivers. But another group is looking for changes where the rubber meets the road: the doctor’s office. The central Florida anesthesiologist is speaking to a panel of state senators. Instead of waiting to establish a ninety day relationship with a patient as current regulations require, Hashim wants to work more like a specialist—making treatment recommendations in concert with a primary care doctor. “So my proposal would be to allow the qualified physicians to order this for the qualified patients based on receiving medical information from their practicing—practitioners on their diagnosis,” Hashim says. The newest figures from the Department of Health put the pool of patients at slightly more than 1,700, but attorney Colin Roopnarine says that number could explode as patients eligible under amendment two join the market. Right now there are only 387 qualified physicians. That number will continue to grow, and Roopnarine believes health officials and lawmakers will take steps to deal with a potential bottleneck. But he says complying with the amendment is a tall order. “Merely saying go and promulgate regulations is like saying go and build a car,” he says. As officials search for a policy prescription, the market is already moving. In Tallahassee, Joe Dorn has opened up a small medical marijuana practice. He started out as medical director for Surterra Therapeutics, one of the state’s seven dispensing organizations, but left to start working directly with patients. Dorn says medical marijuana reform in Florida has found its impetus in consumers rather than physicians, and he believes the state could have millions of eligible patients when everything is said and done. If Dorn is right, the demand could encourage more doctors to follow his lead and jump into patient-facing practice. The question will be if they can keep pace.